AS Roma sporting director Monchi has stressed that the fans should look into the arrivals during the summer transfer window rather than pondering over players, who have parted ways with the club. 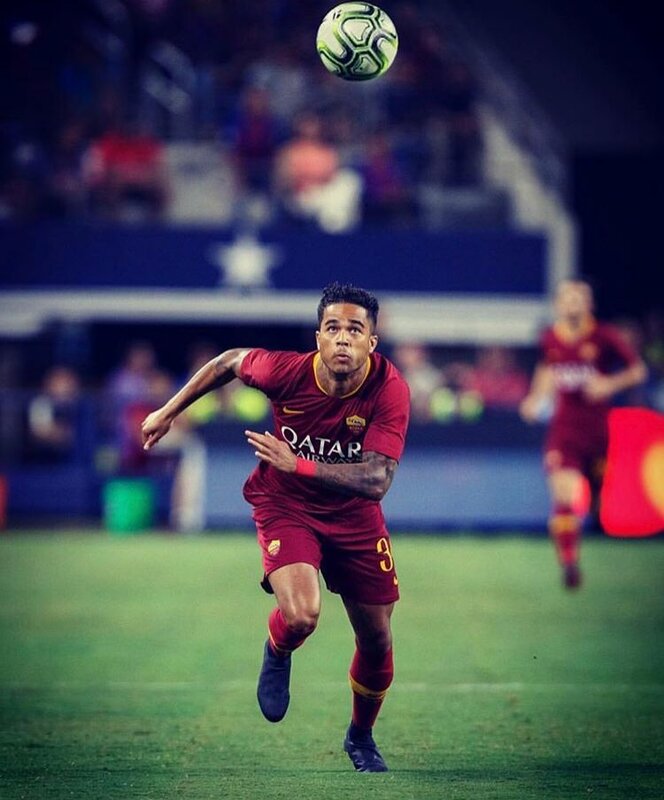 The Giallorossi have made solid business this summer with the recruitment of Justin Kluivert and Javier Pastore and Monchi has now hinted that the club have open their cheque books to sign Bordeaux’s Malcom. Roma played above their expectations last season as they managed to reach the Champions League semi-final for the first time since 1984 and this earned them plenty of plaudits from the fans and media alike. Nevertheless, the Giallorossi have decided to juggle their squad with a couple of shock departures in the form of Radja Nainggolan and Alisson Becker and they could come for criticism, should the gamble fail to work next season. The Capital outfit have not come close to competing for the Serie A title over the years with Juventus dominating the league and the fate could remain the same next season with the Bianconeri financing the surprise signing of Cristiano Ronaldo to strengthen their squad . The Portugal international has won the Champions League with Real Madrid in each of the previous three campaigns and he has now been bought by the Bianconeri to enhance their European prospects. Juventus have managed to reach the Champions League final in two of the previous four seasons only to end up losing to Barcelona and Real Madrid respectively.